* Distances above are with barrel held at an elevated angle for ­maximum trajectory. Always consider the angle of your barrel when shooting. * Never shoot at or over the crest of a hill. 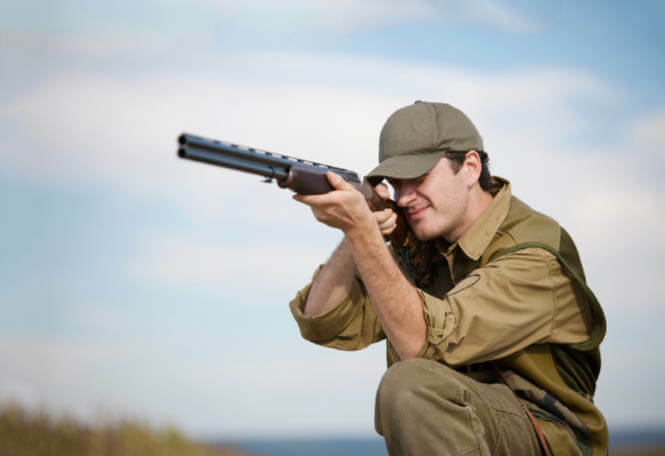 * All distances are approximate and can vary depending on the shotgun’s gauge/choke and ammunition used.